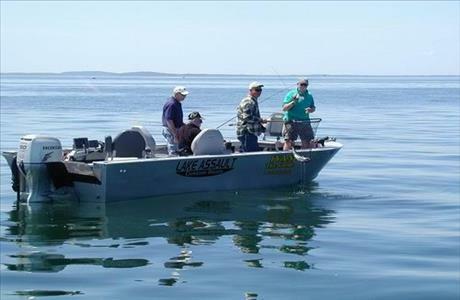 Enjoy a Guided Fishing trip to the Black Hills of South Dakota. Experience fly fishing in one of our many beautiful streams and reel in a brook, brown or rainbow trout. You can try your hand at catching a walleye, northern pike or catfish in one of the stocked reservoirs. 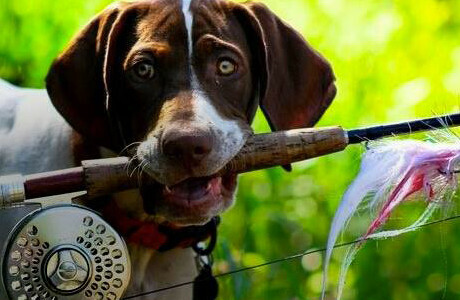 Book one of our fishing packages or let us help you reserve a guide. When you aren’t casting, be sure to visit the D.C. Booth Historic National Fish Hatchery and Archives in Spearfish. This U.S. Fish & Wildlife Service hatchery and museum showcases the national fish archives and you can learn about the fish production process. A South Dakota fishing license is required for all fishing packages and should be purchase prior to arrival. Contact SD Game, Fish and Parks to purchase a fishing license.